We came, we saw, we conquered! 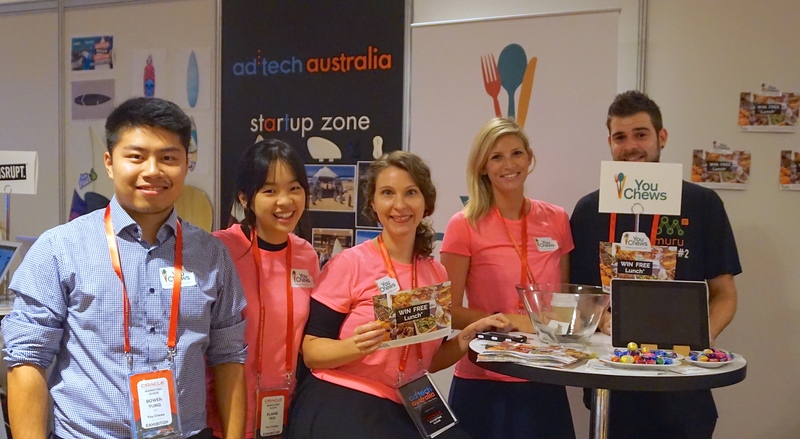 ad:tech Australia, that is. 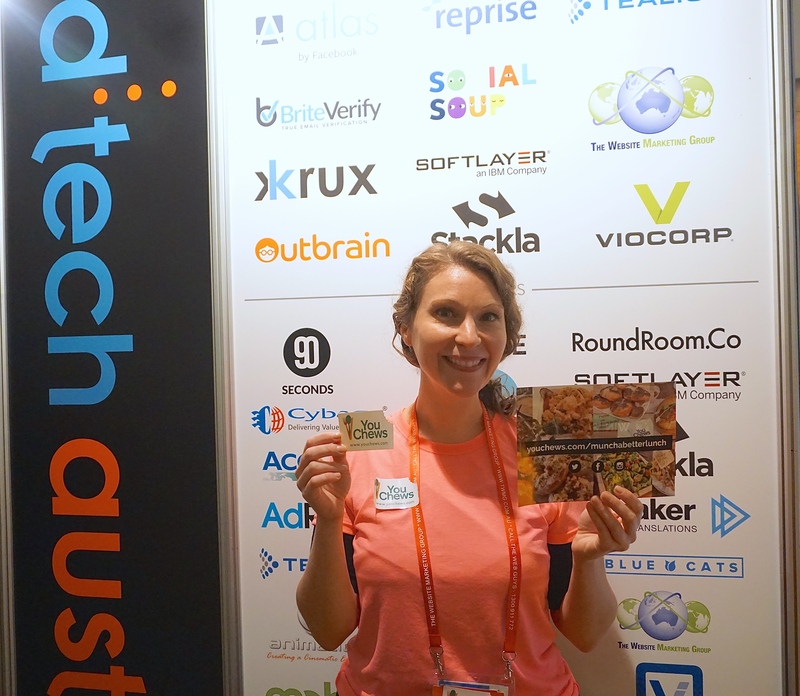 ad:tech Australia is a two day marketing innovation conference and exhibition designed for smart marketers and business operators, and You Chews was honored to be listed as an exhibitor in the start up area of the conference. 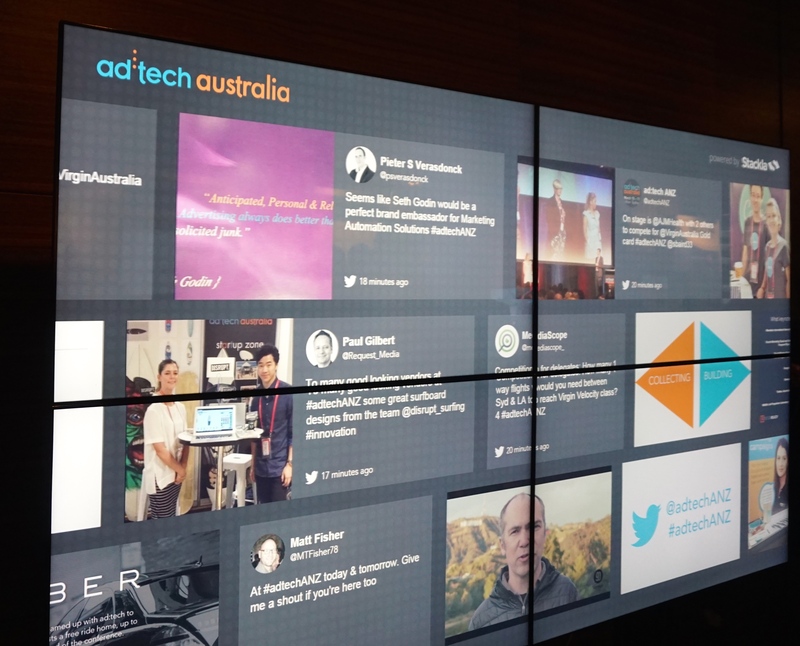 The conference featured some heavyweights in the advertising and marketing space, across a number of industries. 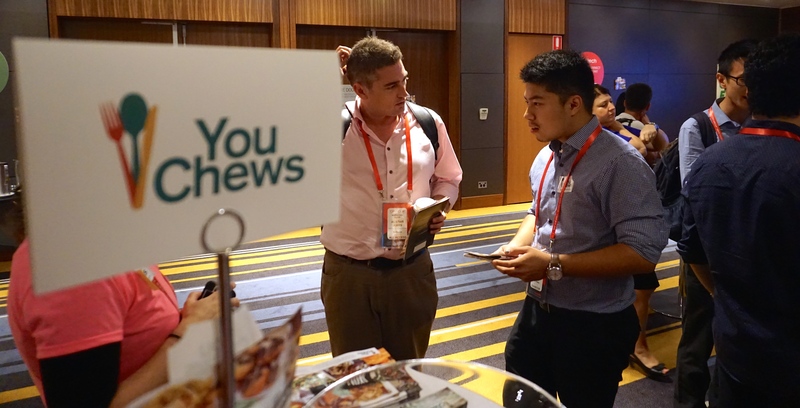 Keynote speakers included Joshua Spanier (marketing director of global media for Google), Marshall Maher (head of marketing for Twitter Australia) and Nicholas Sabloff (executive editor of HuffPo International). 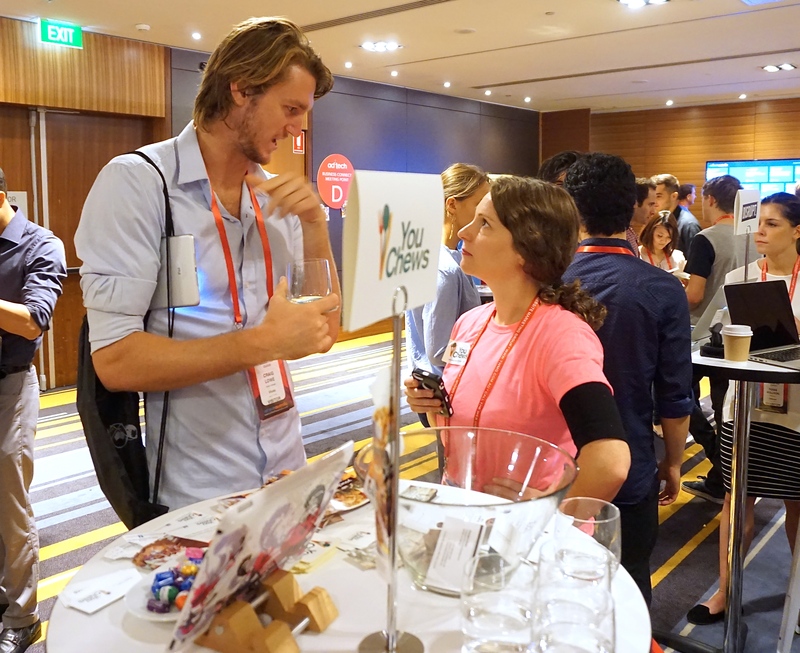 You Chews and several other start-ups had the unique opportunity to mingle with some of Australia’s most innovative advertising and marketing firms, gurus and employees – anything to spread the You Chews gospel! 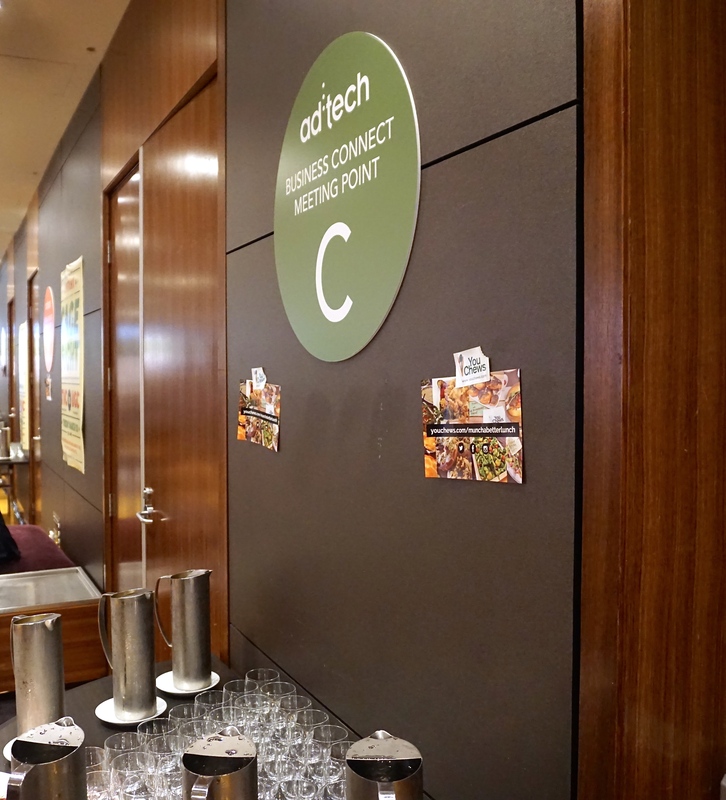 You Chews even engaged in its first marketing campaign, using the hashtag #munchabetterlunch, to offer the opportunity for conference goers to win a free lunch – all on You Chews! You can still enter for a few more days – click here to enter and be sure to spread the chewsy news of your entry by utilizing the hashtag #munchabetterlunch on social media channels for more chances to win. 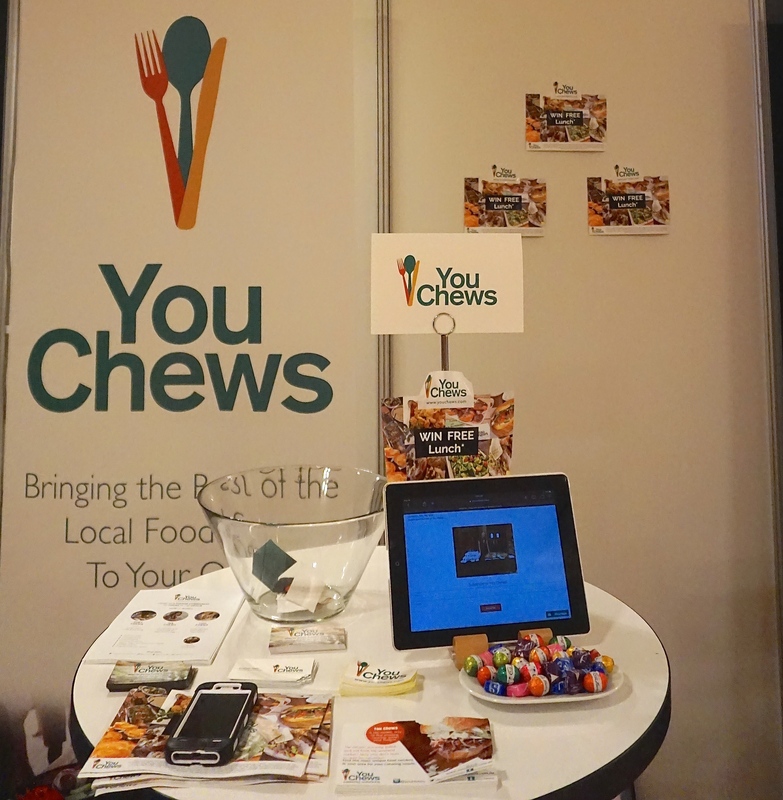 And enjoy some behind the scene snaps of the You Chews crew at the conference! Cheers to a great conference! 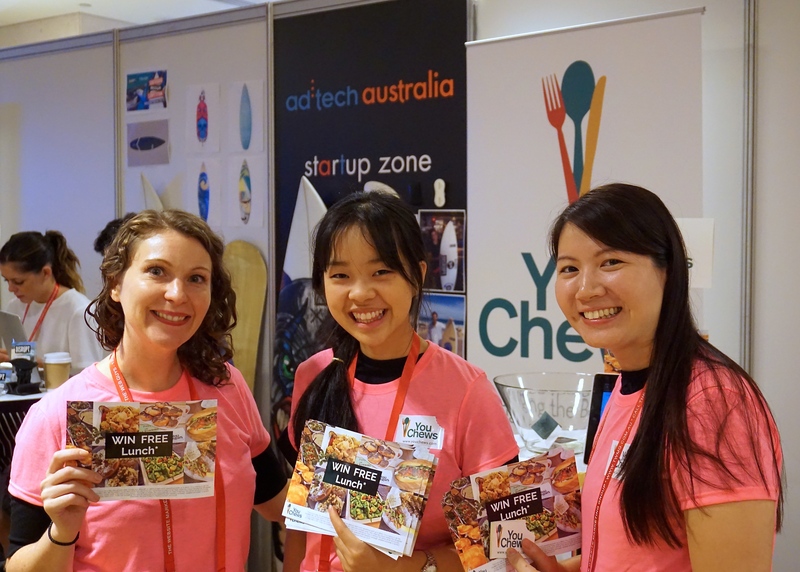 Interested in learning more about You Chews (or winning a free lunch, perhaps?) 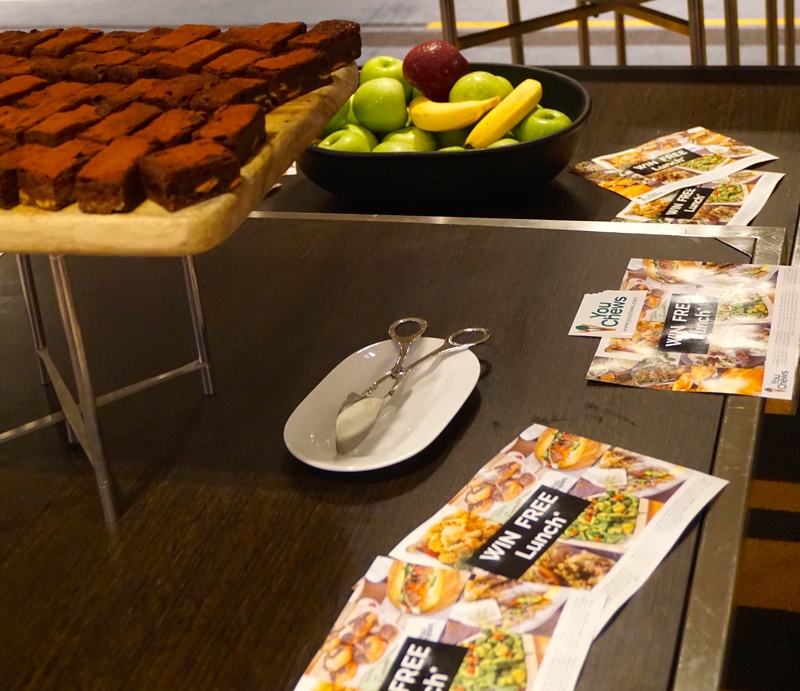 Check out our site for more details – we’d love to help you #munchabetterlunch!